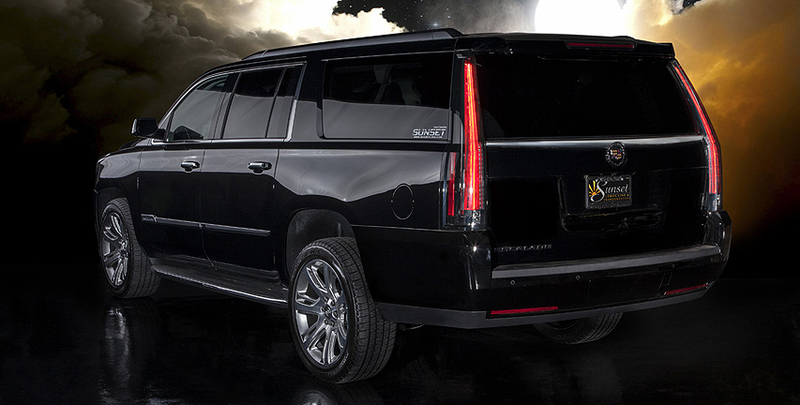 Sunset Limos provides executive transportation and corporate limousine service to the Denver area. Our drivers offer reliable chauffeured transportation, including service to Denver International Airport (DIA). 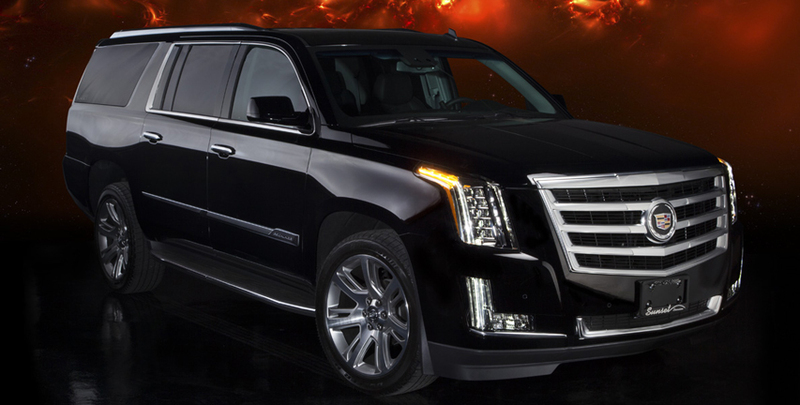 Sunset Limos is dedicated to meeting the demands of Denver corporate clientele with the finest fleet of limousines, cars, SUVs, party buses and sedans. We are experts in Denver chauffeured transportation offering corporate travel services with punctual, knowledgeable, courteous chauffeurs and clean, well- maintained limousines, cars, SUVs, sedans and buses. Please view Sunset Limos corporate services vehicle gallery (below) for vehicles that are tailored specifically for Denver corporate clientele. 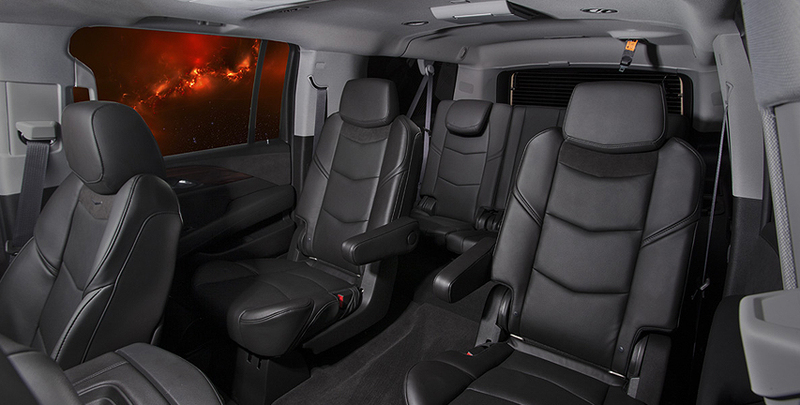 For a list of all Sunset Limos fleet, please click here. Sunset Limos also provides airport transportation to and from Denver International Airport. For more information on corporate transportation services, please visit www.sunsettransportation.com.